I enjoy checking out other scopes and getting everything from classroom strategies and ideas to marketing info to just fun/motivational/inspirational/feel good/pump you up excitement! I can listen to scopes while doing other things (I'm often making dinner while tuning in), so the flexibility and opportunities for simultaneous multitasking make Periscope an easy fit for busy lives! 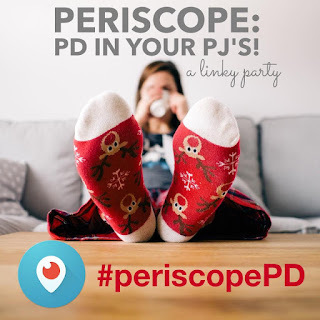 You can totally be hanging out on the couch in your living room and interact with awesome professional development content from awesome educators without leaving your house! That, my friends, is pretty darn awesome! 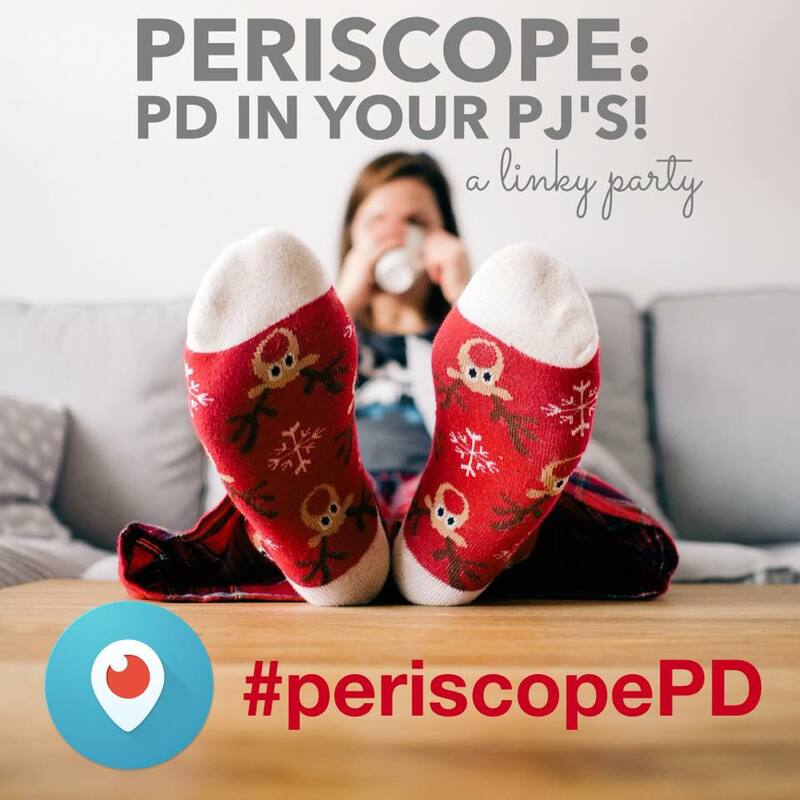 I'm super excited to connect with other teacher Periscope users for a #periscopePD link up! Joshua from @flclassroom. He's one my scoping inspirations, as he delivers quality tips and strategies for teaching towards proficiency in the world language classroom. Always great and usable information. Andrea from @runitrunnels. After reading her blog posts over this past Christmas break, I was encouraged to give scoping a try for the first time! 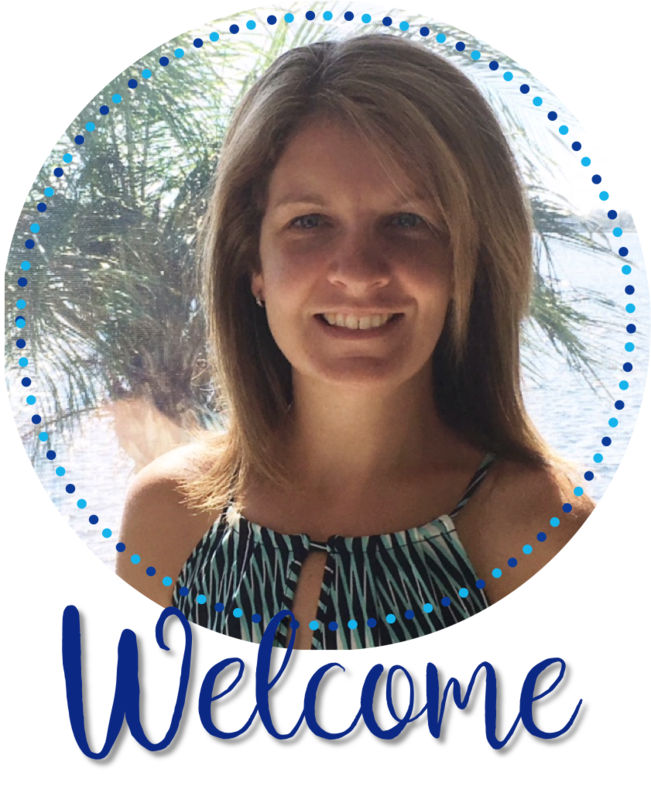 She delivers great tips about teaching and life as a 5th grade teacher (my new area!) and is very real, which I love! Tabitha (Smartphone Marketing School) from @Tabitha_Carro. I cannot get enough of her awesome tips about everything you can do with a smartphone when it comes to image creating. From lighting, to photography, to graphics, to apps, she provides a wealth of information applicable to newbie and seasoned smartphone users. @iteachtvnetwork . This amazing channel provides viewers with different scopes related to all areas of teaching life. It truly is an all in one professional development channel. So, jump on in to the world of Periscope! Trust me, it's super fun! Check out some other awesome teacher/scopers below! Oh Wow! I think I sat next to Joshua at last year's TPT conference with Laura Candler and he's in a local blogger group. And I didn't know he was scoping! Thank you so much for sharing your favorites! !